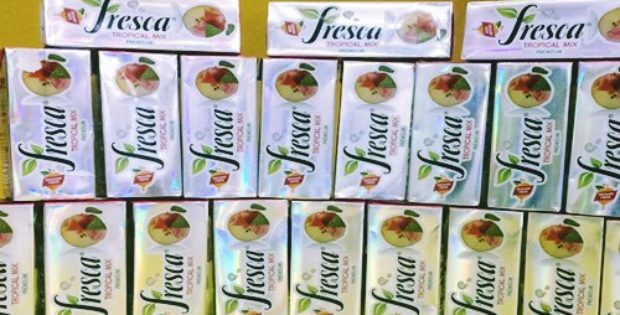 Fresca Juices, one of India’s leading juice brands, has reported launched its products with an advanced holographic aseptic pack. Sources claim that the move would eventually attract customers and expand its reach in the India juice market. As per trusted reports, Fresca would be the first Indian brand to bring out a pack of this kind. The aseptic holographic pack used is reported to be developed by Uflex’s Liquid Packaging brand, Asepto. As per an official statement, Akhil Gupta, MD of Fresca claims the arrival of festive occasions would be the perfect time to launch their products with new holographic packs which would be appropriate for consumers to offer well-wishers as a gift. The packaging not only serves the purpose of being a marketing differentiator from retail point of view but also facilitates safe journey of the product right from the stage of production to consumers, Gupta added. 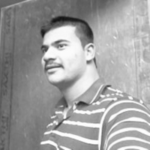 Reliable reports cite that Fresca has three manufacturing facilities, with a strong foothold in more than ten to twelve states of India. The brand apparently offers 11 flavors in size from 160 ml to 2 liters of juice packs with an aim of suiting the pockets and requirements of its consumers. For the record, Uflex is the first manufacturer of aseptic liquid packaging material in India. The holographic technique used in the packaging by Uflex protects brands from counterfeit issues, assuring reliability, quality, integrity and brand protection. President & CEO of Uflex Ltd, Ashwani Sharma, was quoted stating that the company was well aware of the pros that Fresca’s brand would achieve with Asepto Spark. Uflex is also delighted to know about Fresca’s massive orders acquired at the products first day opening, he further adds. Seemingly, many leading brands are looking forward to adopting Asepto’s Holographic packs and Uflex is confident that their Asepto Spark holographic packaging would effectively ignite the Indian market on the whole new level. As per sources, Fresca’s new holographic juice packs would reportedly be available with its 200 ml Guava Premium and Tropical Mix Premium.